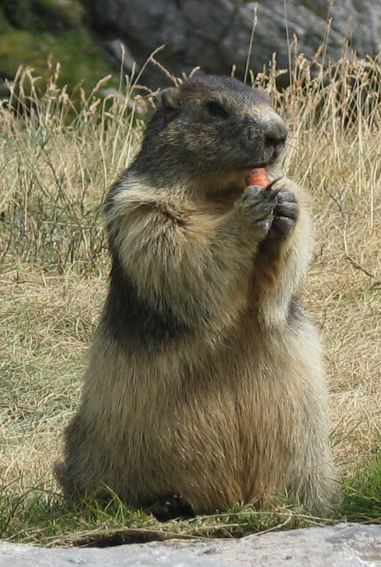 A page dedicated to marmots? Well, why not. of one of the first signs of spring. they go up and down the rocky cliffs. now approaching 10. Are there any babies? We'll see.